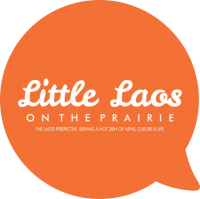 I used to listen to my parents’ conversation and hear references to old Lao sayings. Especially when my mother would start off with something to the tune of, “Like when our parents would say, ‘An empty pot makes a loud noise’….” At the time I did not think anything significant of the sayings, but as a kid many of the things I overheard as gibberish, seemingly ring true now in my adult mind. From a culture that has more oral tradition than written stories, many of these sayings hold the power to dictate the way a person conducts him or herself. 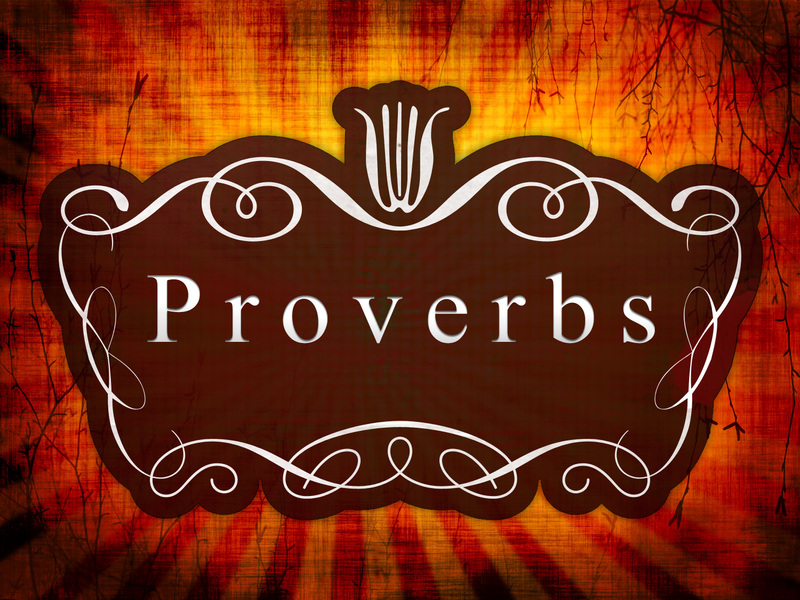 Proverbs have a way of expounding on a situation from a perspective that is a collective string of thoughts that go back many years. A place I used to volunteer at repetitiously had this saying bannered on the wall, “One’s mannerism and attitude is a reflection of one’s surname”—and this always made me think of my own outward projection. I was always self-conscious even though I knew my parents had taught me well. But to think, my last name was on the line!In explaining to me how to cope with a troubled sibling, my mother used to tell me that it was not normal to live “three days happy, and four days angry.” There is so much else that could be done instead of wasting time being mad and upset. A single rotten fish makes a basketful turn bad. A person’s stripes are inside; those of a tiger are outside. When the water level falls, the ants eat the fish; when the water level rises, the fish eats the ants. Ten mouths speaking are not as good as seeing with one’s own eyes; ten eyes that see are not as good as what one has in one’s hand. i was wondering if you could translate something for me. I just got back from Laos, vientiane to be exact. I was teaching English to kids. anyway I heard of a saying much like one of yours, “When elephants make war, the ants die”. Could you help me in getting a translation to Lao script? I was hoping to get a tattoo that would serve as a memory of my time there. The closest thing I have on file with a translation is: When the buffaloes fight, it is the grass that suffers. I can scan it and send it over to you if you’d like. Any proverbs relating to love? I have a Lao Proverbs book copyright in 1990, I could have Fedex/Kinkos scan and email to you. Private message me on FB at the email address below if you are still interested. Previous PostWrapping up an amazing year!